A great use of colors well done! Welcome, Liang! 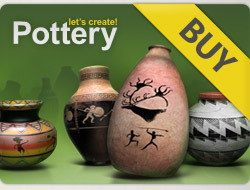 Jump in anytime & start voting/commenting on your favorite pots! We like to use 5 stars to support pots we like preferring not to use lower stars on any pots. Have fun!